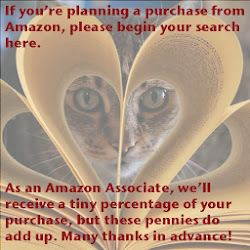 ﻿ Fab Fantasy Fiction: Review: Looking for a book filled with humor, romance, and small town fun ... Picture This! Review: Looking for a book filled with humor, romance, and small town fun ... Picture This! 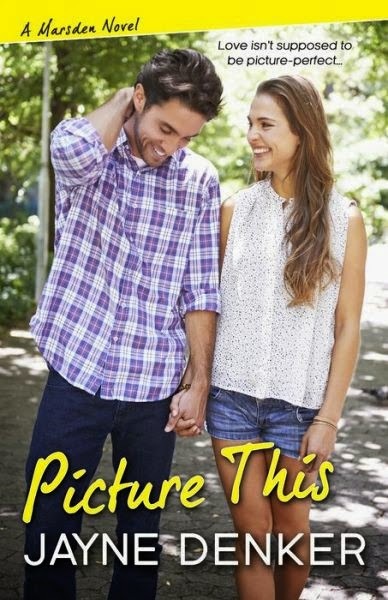 Jayne Denker’s second novel based in the small, quaint Catskills town of Marsden, Picture This, will be released next week (17 July 2014). If you haven’t already read Denker’s Down on Love, the novel that introduces Marsden and it’s inhabitants, then I’d suggest you might want to take a look at it now. But don’t feel you have to as Picture This is a really self-contained story. However, there is so much laugh-out-loud humor in Down on Love that I don’t think you’ll want to miss it. Celia Marshall, the almost girlfriend of Carey in Down on Love, is now a celeb photographer’s assistant in the Big Apple. She’s living her dream, right? Well, perhaps, but it does seem like a better life and career for her than the graphic design job she held in Marsden. Certainly being imposed upon (really blackmailed into) posing with Hollywood comedic heartthrob Niall Crenshaw for a whiskey ad wouldn’t seem onerous duty, but Celia likes to stay in the background and the spotlight is definitely on front-and-center with Niall. But love (or lust) knows no boundaries and there is apparently a very special zing between Niall and Celia. Even with his B-movie costar hanging on his side, Niall only has eyes for this Marsden girl. Niall will have a hard time to convince country girl Celia that he can be serious in light of the glam party atmosphere that surrounds him though. During his three-hour drive upstate into the Catskills with Celia with a game of truth, they begin to discover a bit more about each other. When Niall says he’s staying in Marsden to help out with a project, I wasn’t sure how this story would evolve. Seriously, the residents of Marsden were so wacky in Down on Love that with their nosiness they drove the heroine back to Boston. But Denker never does as expected and this story allowed the residents of Marsden to evolve quite a bit. Certainly they’re still quite quirky, but seem ever so slightly less frenetic. Reading Jayne Denker’s books is pure pleasure and Picture This is my new favorite. She really provides readers with characters that are not only compelling and interesting, but who struggle through many issues we all have to face (aging relatives, career choices, living life or existing). Marsden definitely seems a little enchanted as it begins to charm this Hollywood star. I laughed uproariously as he noted he couldn’t sleep because of the quiet (no car alarms, horns, sirens) and then because of the noise of the crickets. A true city visitor experiencing the country for the first time (yes, I have heard these complaints before)! As Denker notes in an endnote, Marsden is a creation of her imagination, though aspects of it are drawn from several small towns in the Catskill region. For me that is an added bonus as I feel quite at home (being a Catskill Mountain girl myself). Most of all, Picture This is a beautifully written love story between two disparate people, love for family members and friends, and for a community of people who care. Given it’s the hero is a Hollywood star, it’s not a surprise that at many points in the story I was imagining it on screen - casting and recasting various actors in the roles. In Picture This, Denker’s wonderful sense of humor echoes the best of Nora Ephron, so perhaps it wouldn’t be a giant leap to see this story transition to film. Picture This is a book that I will recommend to all my friends and family, without reservation. Definitely a five-star read.